Mark from Classic Game Room kills it in another great review this time for the incredible Super Aleste aka Space Megaforce for Super Nintendo. Snes Drunk is back! But doing a review of Sega’s forgotten gems Landstalker. Nathan Barnhart talks about Turtles for the NES. 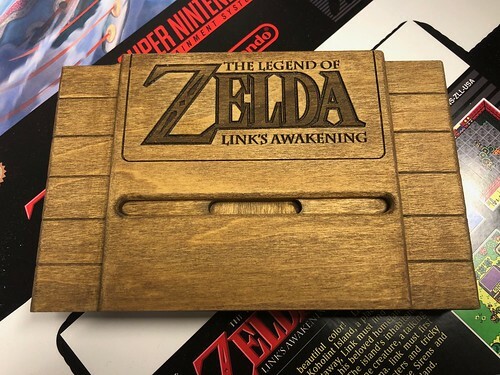 I was on the reddit and I found this image of this amazing wooden Zelda Links Awakening cart for SNES. Now i dont know if its functional which I doubt but still really awesome. Id love to do something like this replace all my carts with wood. Nokia N-Gage Complete Collection Plus More! The immortal John Hancock shows off his incredible Nokia N-Gage collection. I bought my N-Gage day one, it was a ridiculous purchase in retrospect but I was emulating NES games on it in 2003/04 so that was cool. Author VegaPosted on December 5, 2017 December 5, 2017 Categories retro gamingTags handheld, John Hancock, N-Gage, Nokia, videoLeave a comment on Nokia N-Gage Complete Collection Plus More! The Nefarious Wes aka Westapo is giving us a review of an uncommon NES game Spy vs Spy a Mad Magazine classic. Diego Orta made this beautiful Tron themed N64 that glows like something from out of this world. A truly stunning and beautiful piece. I recently went to NYC for our November Team1upem 80s/90s hiphop night, and while I was there Jaybaam and I hit the dump and we found this Dell Monitor that had multiple video inputs, one of which being S-video and I thought perfect for Tate mode shmups. I hooked it up to my Saturn and it works beautifully. I cant wait to hook it up to some other systems like the dreamcast and playstation to see how it runs. 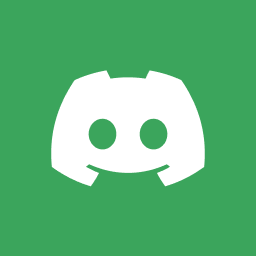 Author VegaPosted on December 4, 2017 Categories retro gamingTags capcom, gunbird, instagram, retrogaming, sega saturn, shmup, tate modeLeave a comment on Tate Mode Engaged! John Hancock shows off a classic DIY Horse Racing game, a pretty interesting piece. James Rolfe aka The Angry Video Game Nerd gives us a review of the classic Saturday morning cartoon The Legend of Zelda.